PIANOSUB AG is a company that distinguishes itself from other operators in the territory through modern teaching methods, professionalism, skill and innovation. 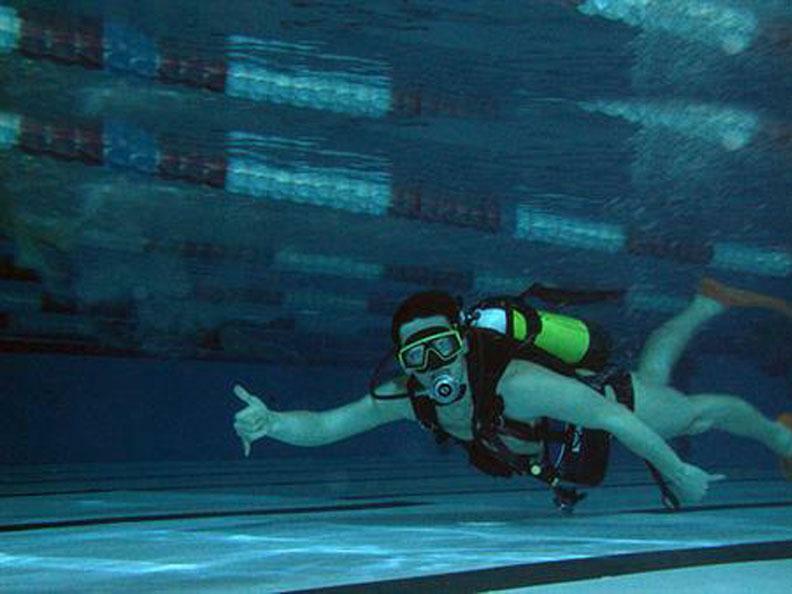 Taken over in 2000 with a new administration which has made the effort to further develop the biggest dive-center in the italian section of Switzerland. The home office is located on VIA CONCORDIA 14, LUGANO-CASSARATE, where you will find a young welcoming and professional team comprised of certified PADI-Instructors and assistants. In the dive-center you will find a classroom with various teaching material, a repairshop, office, sanitary facilities, parking, a shop and store with rentals and an air compressor. 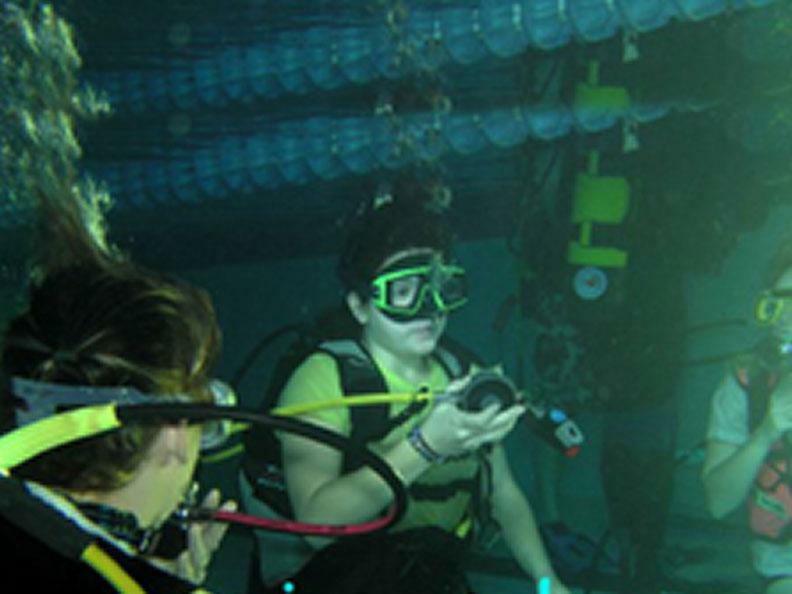 We specialize in sport-diving courses for children and adults and technical diving. 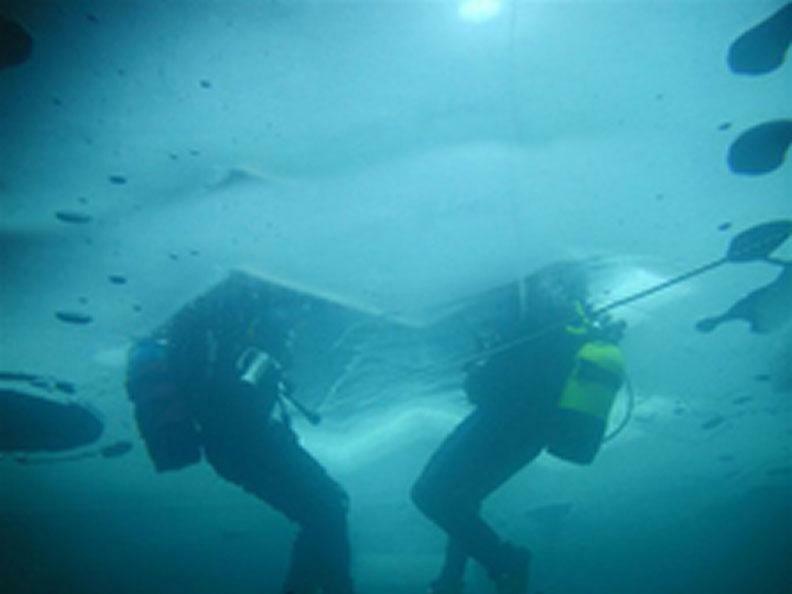 Our staff is also prepared to do underwater works, such as placing boat buoys.